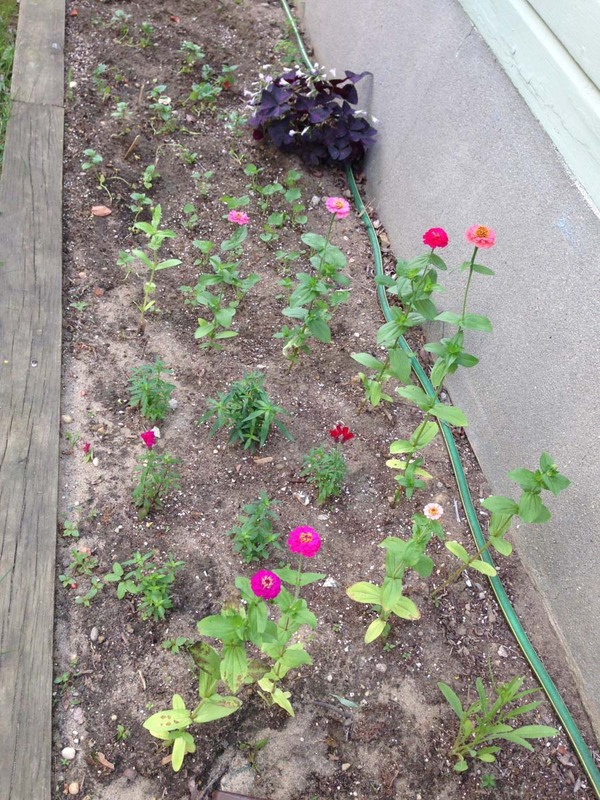 Here are some photos of the newly planted beds that are in our garden. Hopefully they stay like they are before the squirrels get to them! 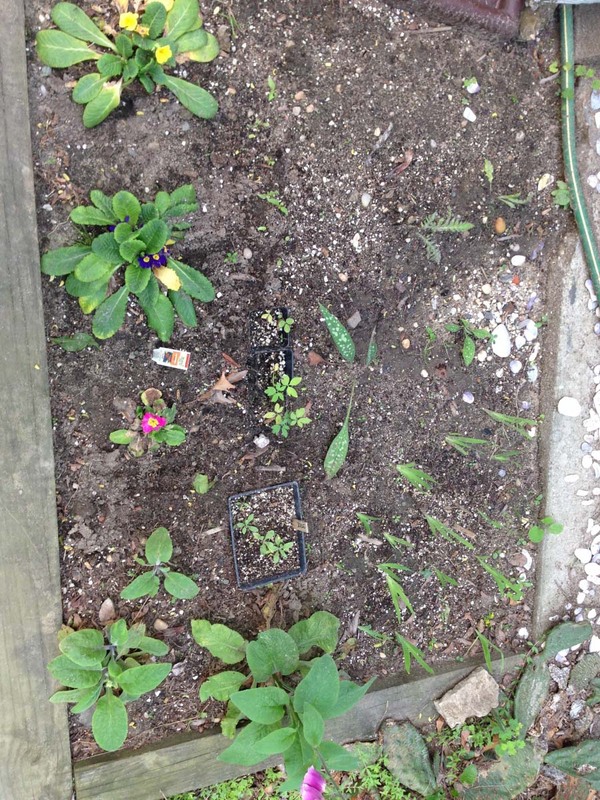 We have planted Lilac, Gerber Daisies, Lobelia, Hypoestis, Balloon Flower, Coleus, Dianthus, Dobule Petunias, Rosie O’Day Alyssum, Snapdragons, Pulmonaria, and Primrose. We have pulled out the large Threadleaf Cyprus in the front yard to make room as well. Pulled out the large Threadleaf Cyprus in the front yard to make room for Coleus, Snapdragons, Red Astillbe, Bellis Tulips and Daffodils. 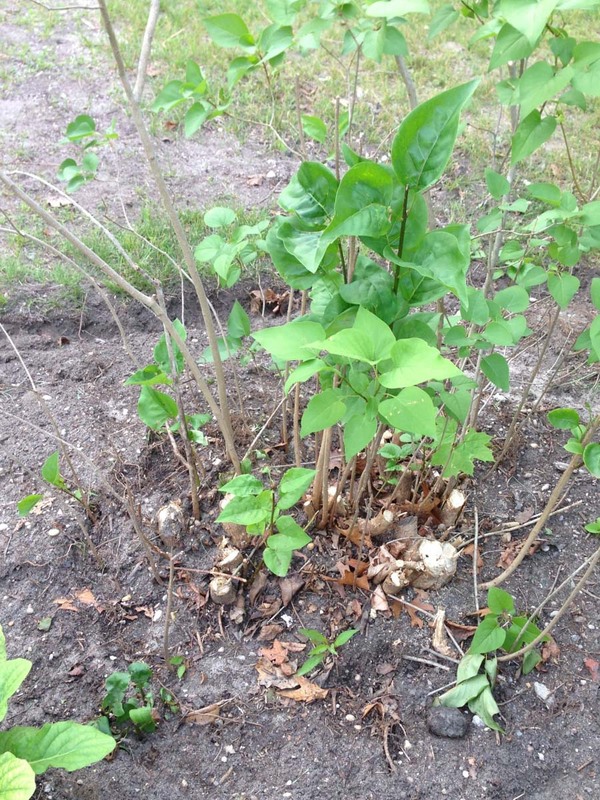 The bed by the mailbox is all Hostas. 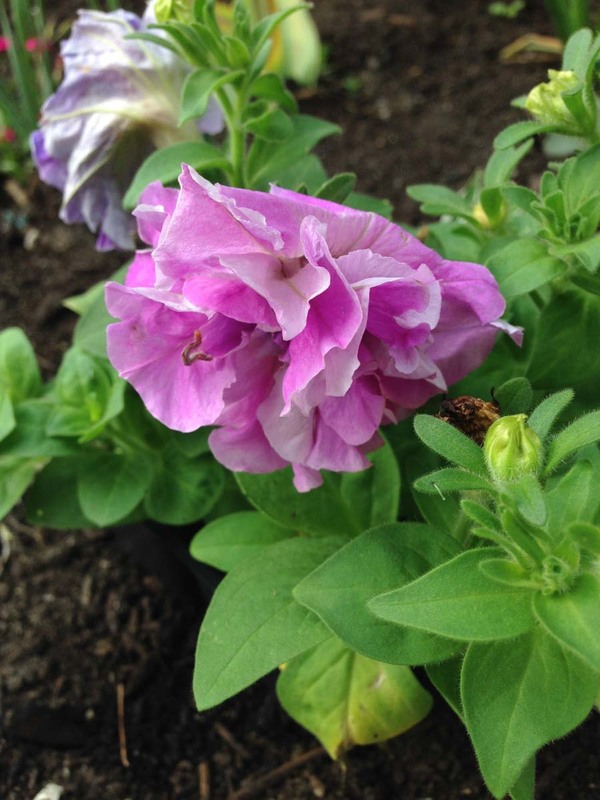 Posted in Our Garden and tagged Annuals, Flowers, Gardening, Gardens, LI, LI Gardening, Long Island, New Beds, Our Garden, Perennials, VanDyke, VanDyke Gardens, VD Gardens, Vegetables, Whats growing, Whats in Bloom.